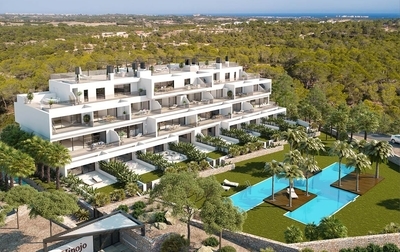 We now have the new release of these amazing apartments, set in the exclusive, 5 star Las Colinas Golf and Country Club. 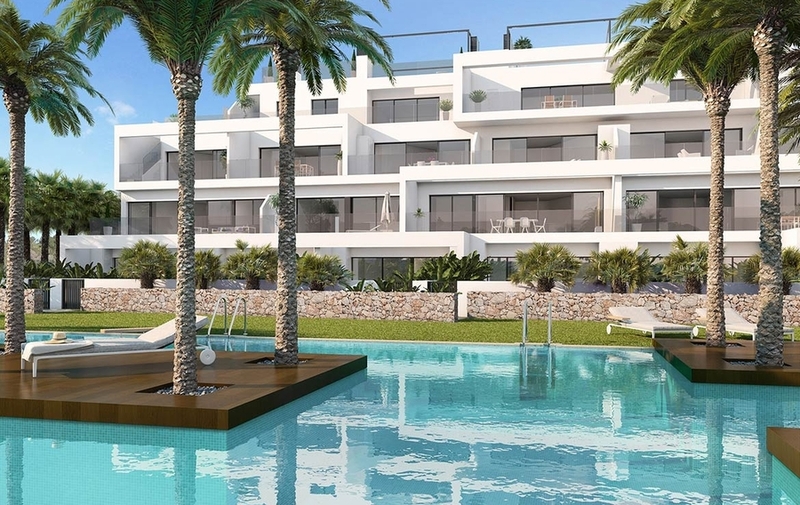 The position of these apartments, is spectacular, with the terraces from the apartments taking in the most of the views, both of the championship golf course, and out to sea. 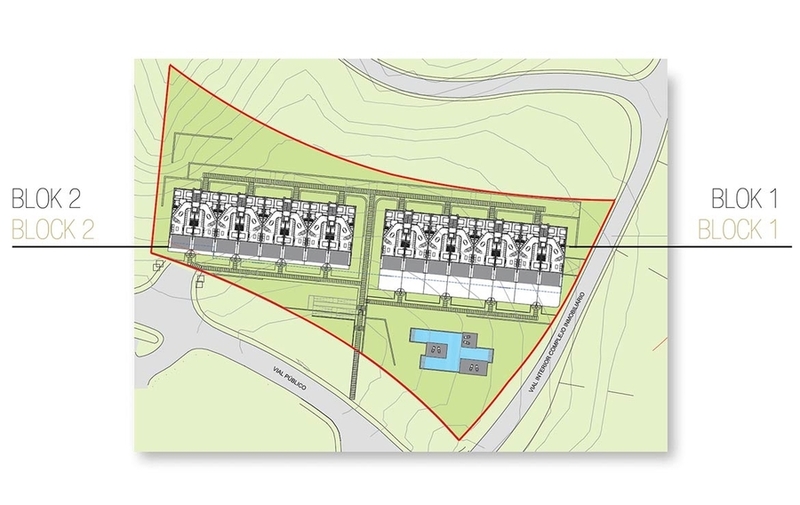 Set in their own private gated community, they have access to a beautiful communal garden area, complete with swimming pool. Inside the apartments, the quality and finish throughout is simply stunning. 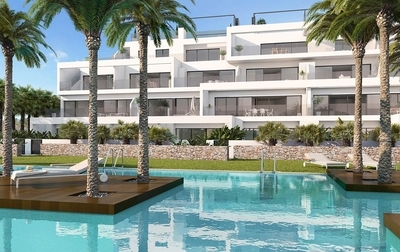 There are 2 bed 2 bath apartments available from &€246,000. 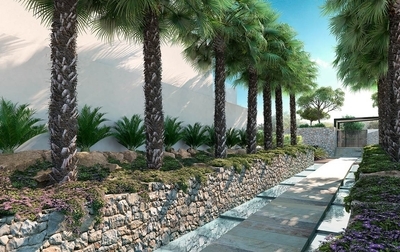 to 3 bed 2 bath apartments from &€297,000. All of the apartments benefit from the same high quality, kitchens, bedrooms, bathrooms, and latest in home technology. 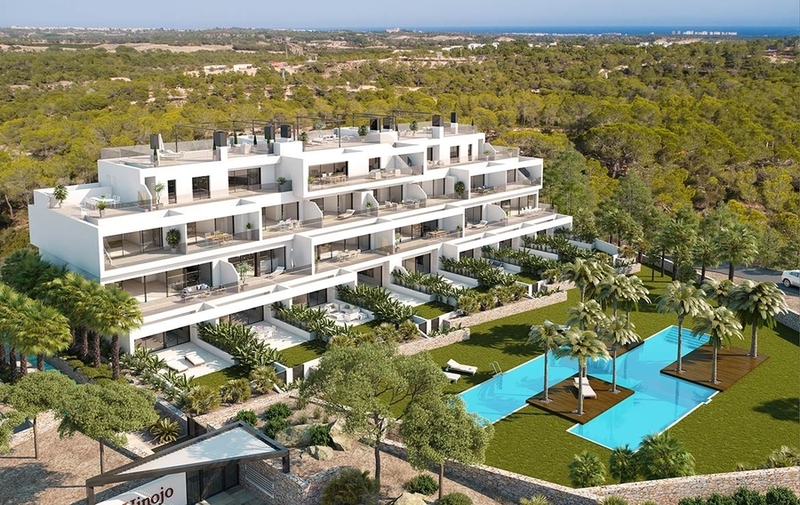 They all have a light and open plan layout, with floor to ceiling glass doors, that lead out to spacious terraces, with breathtaking views.